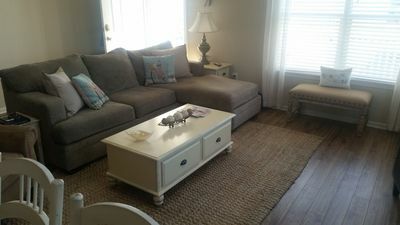 Beach cottage located in the heart of Avalon very close to the center of town. 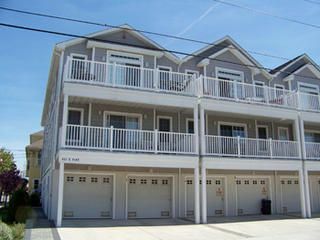 Only 3.5 blocks to the beach and across the street from the public pier on the (bay). 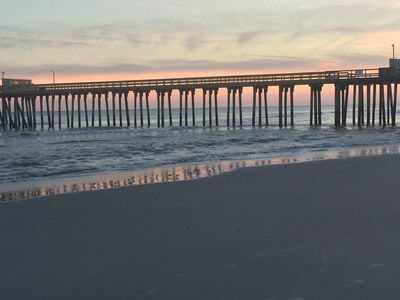 Where you can launch your kayak paddle boards, or simply fish. 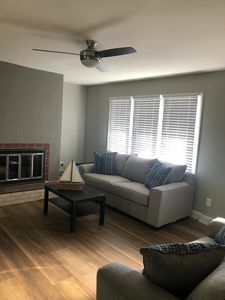 This home was recently remodeled with updated kitchen large 20x20ft deck, outside shower and plenty of off street parking. 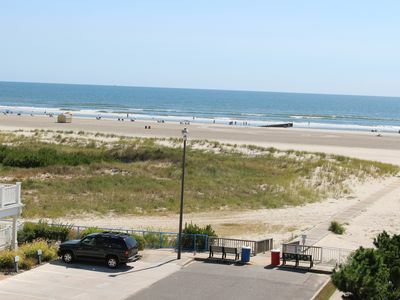 Only 3 blocks to the beautiful beaches and a block from all the restaurants and shops. 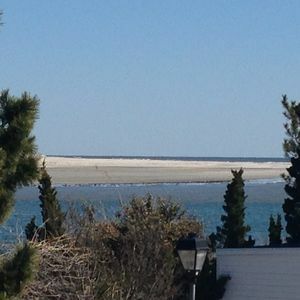 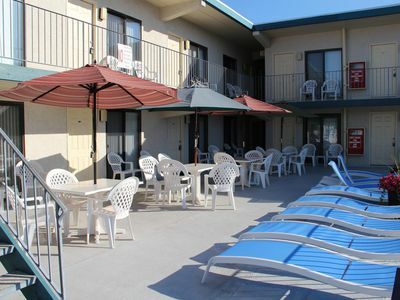 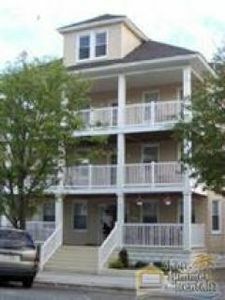 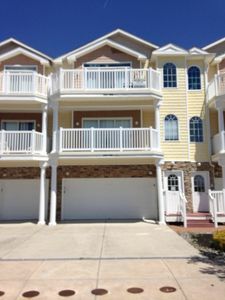 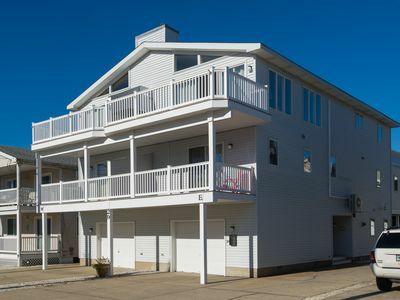 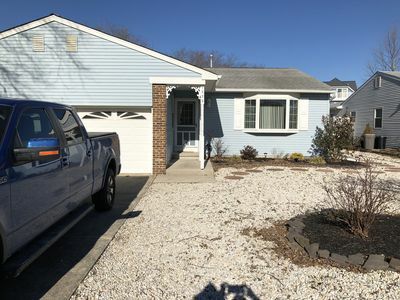 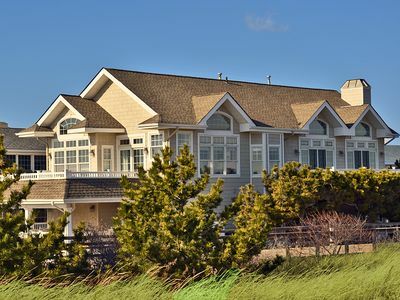 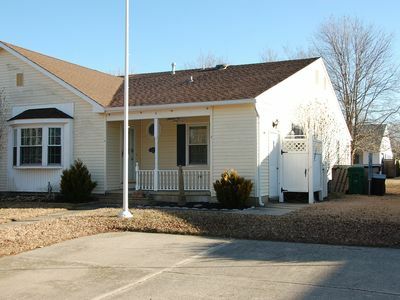 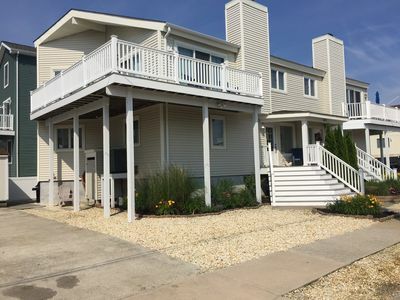 Great Location, Expansive Views, Just Steps to Wildwood Crest Beach! 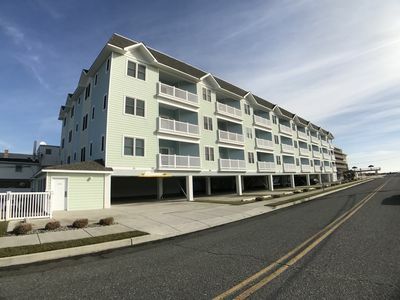 Avalon Oceanfront With Perfect Unobstructed Views!! 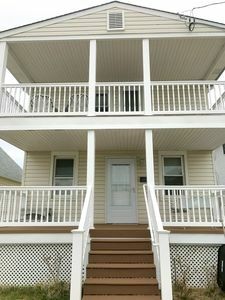 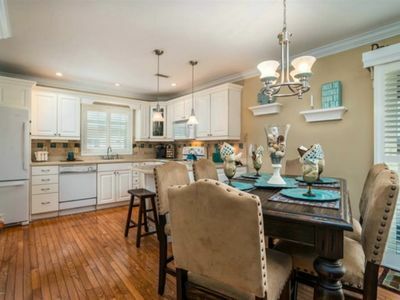 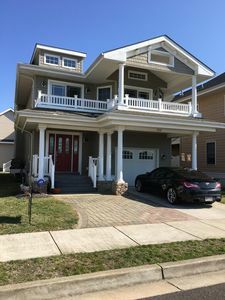 Beautiful Newly Renovated Wildwood Home Available For Rental All Summer. 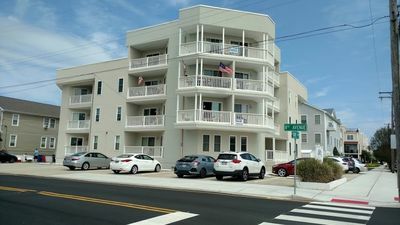 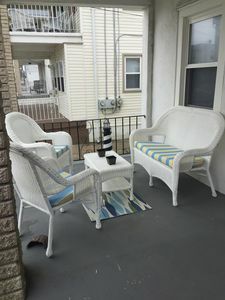 3 Bedroom/2 Bath 2nd Floor Condo - Only 1.5 Blocks to Beach!